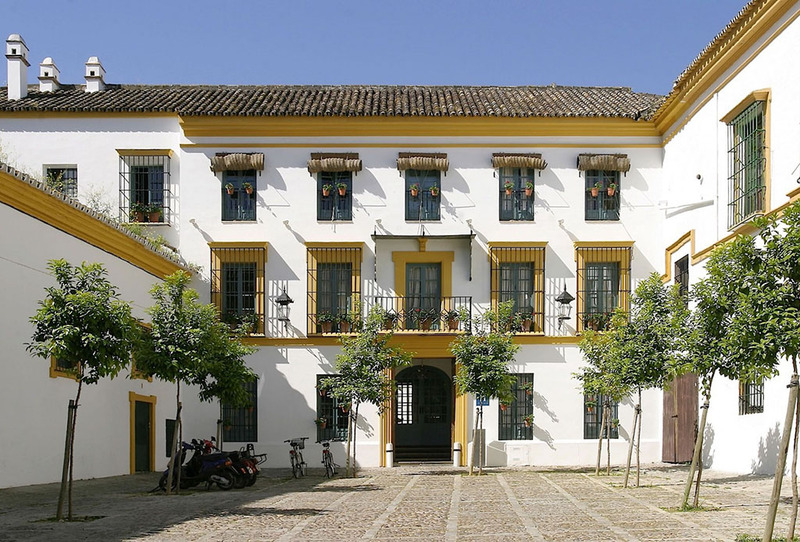 Hospes Las Casas del Rey de Baeza, located in the heart of the old city of Sevilla, immerses its guests in a world of cultural inspiration. 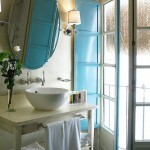 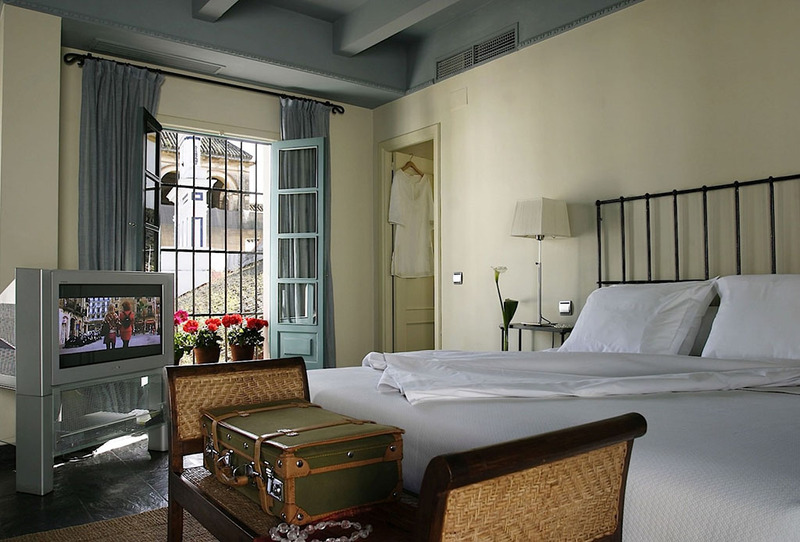 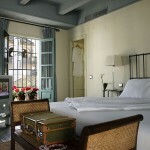 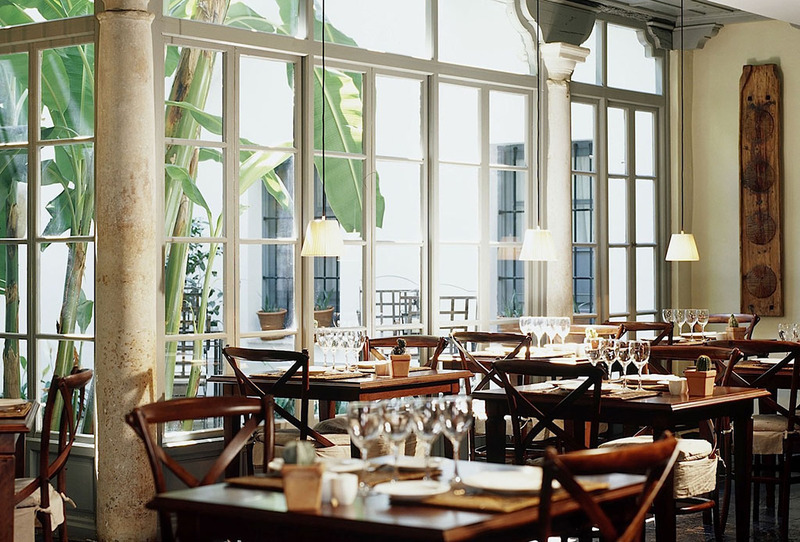 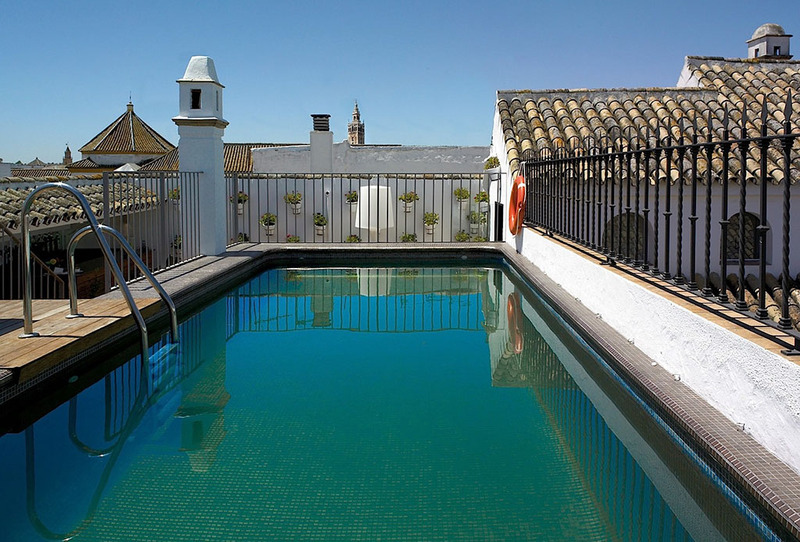 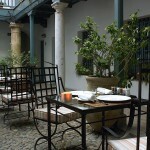 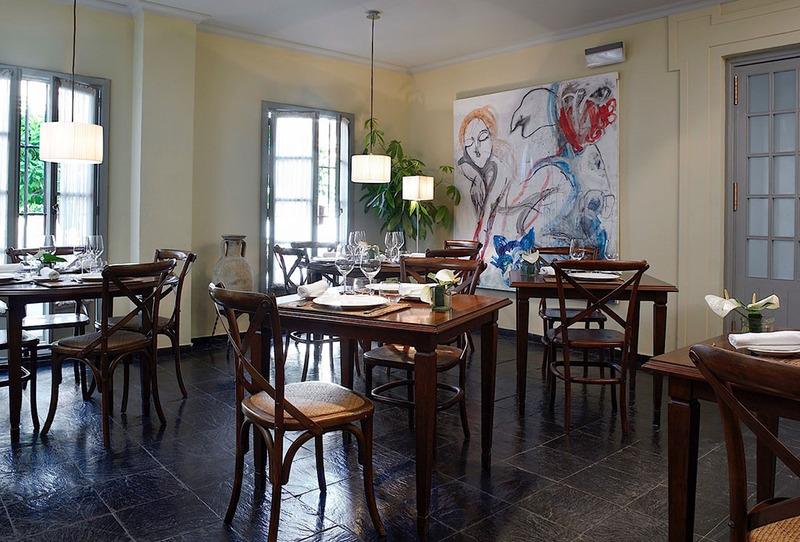 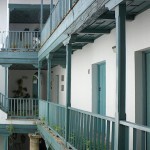 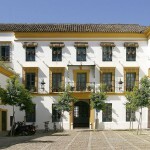 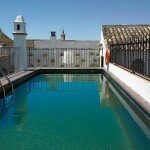 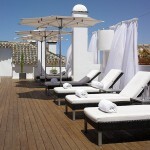 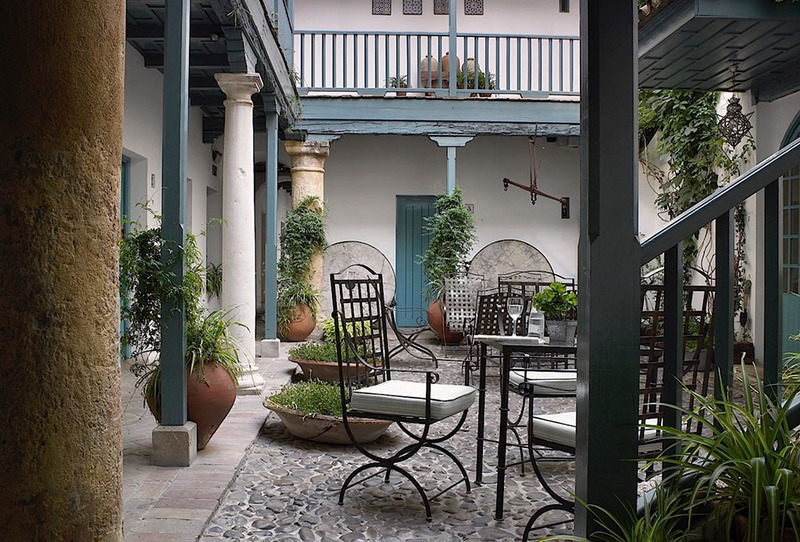 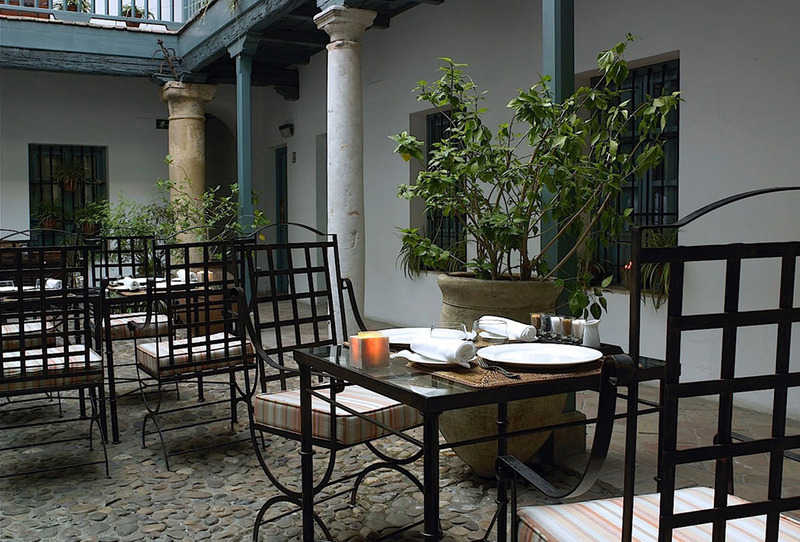 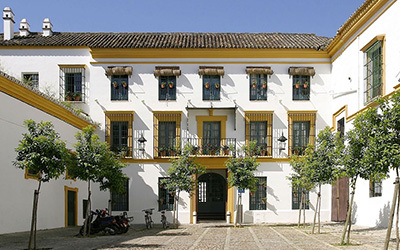 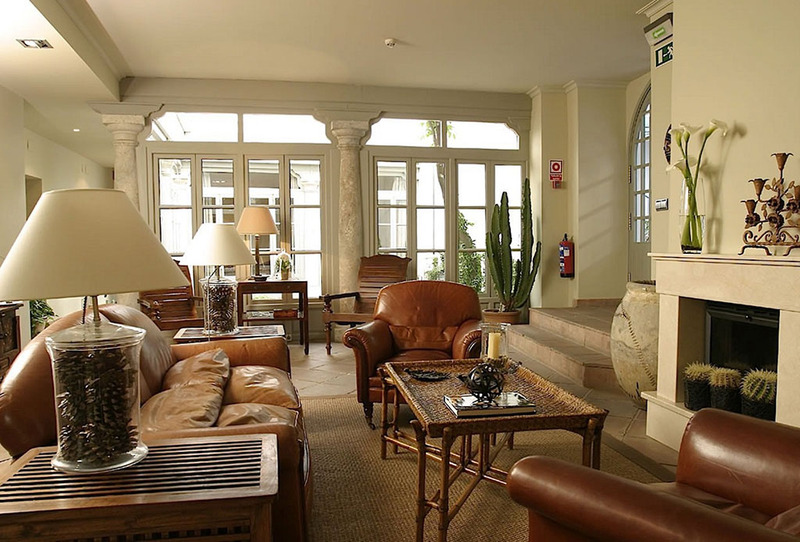 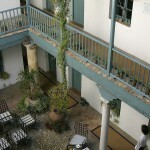 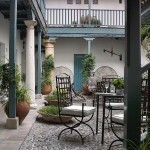 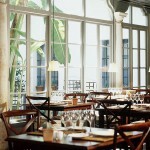 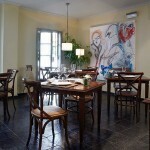 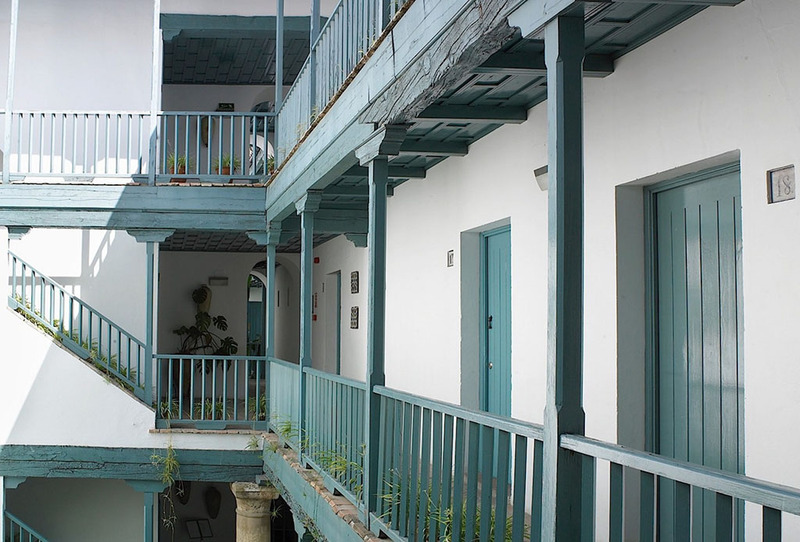 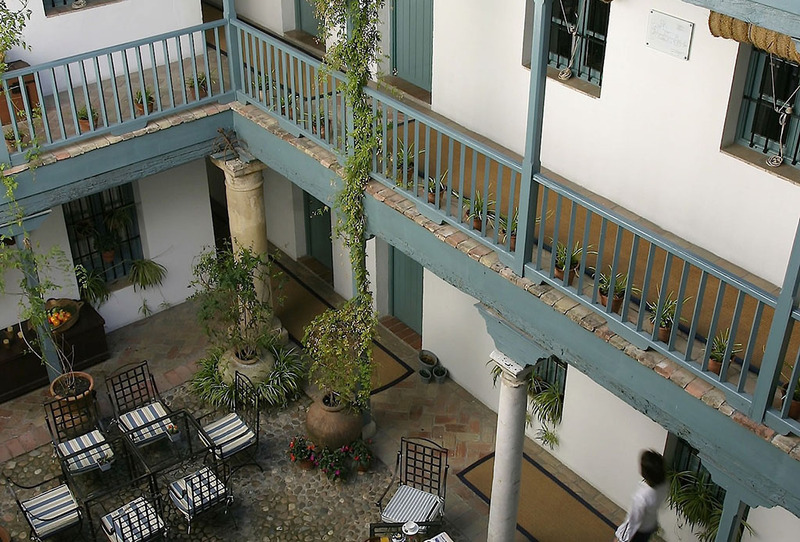 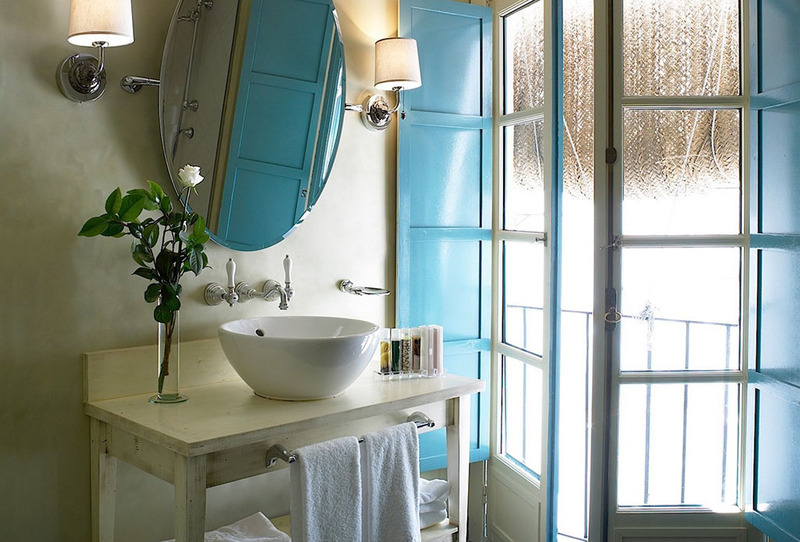 The hotel embodies the hospitality, history, style and culture of this Andalusian city. 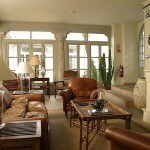 Guests all take away their own personal distillation of the essential values.